While the crew provide their time free, the cost of fuel, oil, landing / parking fees, crew accommodation and sundry expenses has to be covered. The operating cost of the Catalina is £1500.00 per hour and with this historic flight taking 20 hours, £30k is being sought to cover the costs. Will you add your name to the list contributing to the success of this 100th Anniversary Commemorative Flight? Councils or corporate bodies wishing to sponsor Project Hawker 2013 are asked to please contact Jeff Boyling on +44 (0) 7814 880 370 or by email:  jeff@projecthawker2013.com. Individuals wishing to contribute can do so by sending their contribution to the Plane Sailing Air Displays Ltd bank account (details below). Any individual contributing this way is asked to use the reference ” PH2013″ followed by their surname. An email advising of a contribution sent to jeff@projecthawker2013.com will ensure it is acknowledged on the website. The following organisations and individuals have come forward with assistance which is gratefully acknowledged. The Station Commanders, Group Captain Steve Reeves (RAF Leeming) and Wing Commander Phillip Lamb (RAF St Mawgan), have kindly offered overnight accommodation at the respective bases. This was made possible by the kind introduction from Group Captain Mike Neville (Rtd), Chief of Staff at the Royal Air Force Benevolent Fund. The IWM Duxford based Catalina G-PBYA will be carrying a small number of invited guests who have to be set down somewhere before any air display is undertaken. Southampton Airport have come to the assistance of Project Hawker 2013 and kindly waived their fees to facilitate the visit of the Catalina. The invited guests will benefit from being able to breeze into Southampton Airport and experience the excellent travel connections available. Around late morning / midday on Wednesday 21st August, locals will no doubt enjoy seeing a slightly different aircraft too! Argyll and Bute Council, operators of Oban Airport, have also waived the landing fees for the IWM Duxford based Catalina G-PBYA to land. This generosity will facilitate the late afternoon arrival of the Catalina on Thursday 22nd August and the air display planned for over Oban Harbour as well as a short local flight for invited guests on the Friday. The residents of Oban and the surrounding districts will also be able to get up close to this historic aircraft on the Friday and Saturday as it sits on the apron immediately in front of the Oban Airport Terminal Building. Dublin Weston Airport located 8 miles to the west of Dublin city centre has kindly wavered landing and parking fees to facilitate the visit of the IWM Duxford based Catalina G-PBYA. The faster processing service offered by the new management will facilitate the fuel uplift following the air display at Dun Laoghaire. It will also provide an opportunity for interested people to see the aircraft on the ground. CYMA Petroleum, the specialist aviation fuels company, has kindly made a financial contribution to this Commemorative Flight. More than 50% of airfields today were unable to offer aviation fuels before CYMA Petroleum Ltd entered the market. Also, they supply aviation fuels to the MOD and Catalina G-PBYA will be visiting / passing a number of RAF bases during this commemorative flight. Jill Guymer (niece of Harry Hawker) on behalf of her mother. Faithorn Farrell Timms LLP is a leading multi-disciplinary construction consultancy based in Orpington with offices in Eastbourne, Yeovil and Gateshead. The Practice has come up trumps by covering the cost of the CAA Display Application fee for the Ramsgate Air Display by the Catalina G-PBYA. Faithorn Farrell Timms is an award-winning Practice which offers the core professional disciplines of Building and Quantity Surveying, as recognised by the Royal Institution of Chartered Surveyors, among a suite of other professional services. This assistance for the first Control Point air display provides a solid base on which the rest of the air displays for Project Hawker 2013 can follow. The first Control Point air display has also received sponsorship from Sam Whatmough at The Air Ministry. This organisation provides among other things formation flight training for pilots. Given the number of requests for air to air photographic shots of the Catalina as it undertakes its Circuit of Britain, formation flight training takes on a whole new emphasis. The second Control Point in 1913 was the Yarmouth Naval Air Station. The Sopwith Waterplane came ashore at Gorleston-on-Sea just to the south of Yarmouth as it was then known. In 2013, the Great Yarmouth Borough Council, recognising the importance of tourism, has kindly provided funding to cover the cost of the local air display. In 1913 the Palace Hotel was the Aberdeen Control Point for the Circuit of Britain Race. Of the eight Control Points it is the only one no longer in existence. However, the Aberdeen City Council has recognised the importance of the centenary of the original flight undertaken by the Australians, Harry Hawker (pilot) and Harry Kauper (mechanic), flying a Sopwith Waterplane. Consequently, they have generously provided support to the IWM Duxford based Catalina G-PBYA making this 100th Anniversary Commemorative Flight including an air display over the sea just north of the Harbour. The assistance of Aberdeen City Council is gratefully acknowledged and the crew of G-PBYA are honoured to display in Aberdeen, the home of John Cruickshank VC, the world’s only surviving WW2 Victoria Cross winner. The decoration was awarded to John in recognition of valour displayed while flying a Catalina during the Battle of the Atlantic. The only other Naval Air Station involved in the 1913 Circuit of Britain was located at Cromarty. 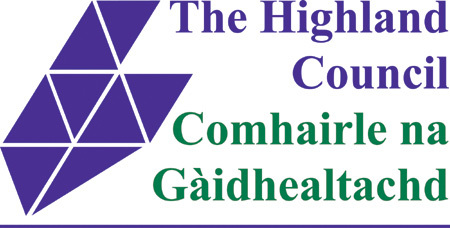 The Highland Council, keen to support local tourism, has come forward with funding to cover the costs of the local air display which includes overflight of Invergordon (a former Coastal Command Station) and the display in the mouth of the Cromarty Firth. 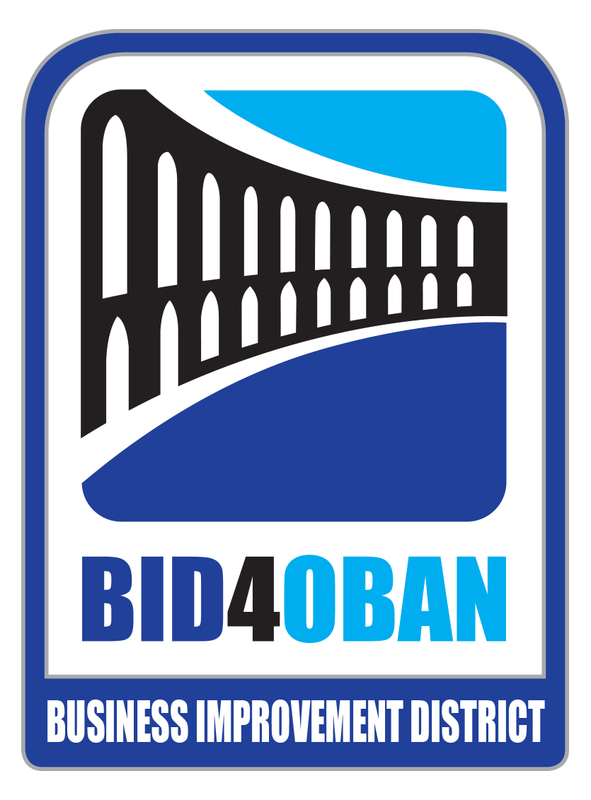 The Air Display over Oban Harbour has received funding from Bid 4 Oban to cover the flying costs of Catalina G-PBYA associated with this part of Project Hawker 2013. Mike Rowell, BID event Manager said “By helping event organisers with their events, BID aims to increase the number of visitors to the town, especially in the out of season months”. In 1913 Shell was the only aviation lubricant supplier. Shell Aviation have kindly provided the lubricants for the 2013 Commemorative Flight by Catalina G-PBYA to mark the 100th Anniversary since the Australians, Harry Hawker (pilot) and Harry Kauper (mechanic), flying a Sopwith Waterplane attempted a Circuit of Britain. The tradition lives on! The original 1913 Circuit of Britain race sponsor was the Daily Mail. The proprietor, Lord Northcliffe, was a great supporter of numerous aviation events. One hundred years later, Charles Garside, the Managing Editor of the Daily Mail has provided a significant financial input which is greatly appreciated. Naturally, readers can expect excellent coverage of this 100th Anniversary Commemorative Flight by the IWM Duxford based Catalina G-PBYA. Separate to the sponsorship, the IWM and the RAFBF are the two charities being supported by this historic flight. The Imperial War Museum Duxford is assisting with Public Relations for this Commemorative Flight. In particular the assistance of Richard Ashton (Director), Christian Pratt (Marketing Manager) and Esther Blaine (Public Relations Manager) is gratefully acknowledged.